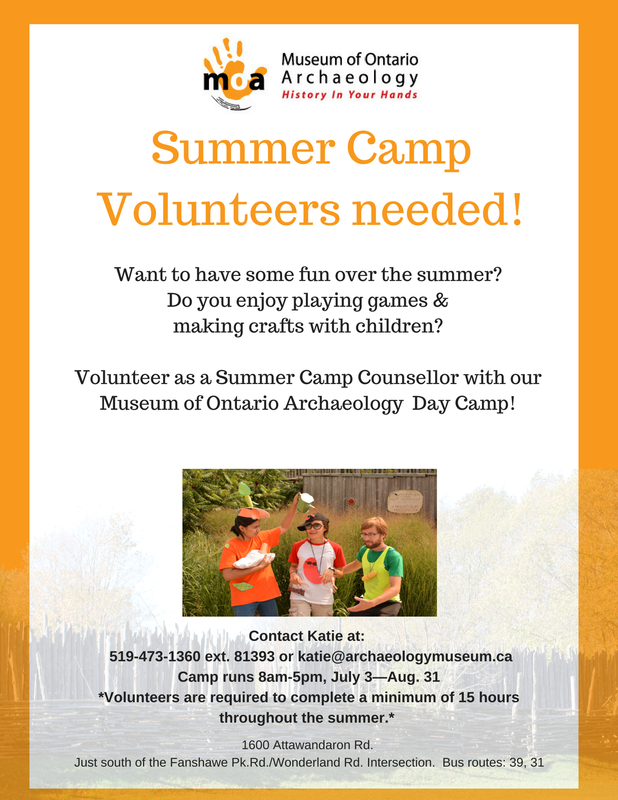 The Museum of Ontario Archaeology is currently looking for help with our Education and Summer Camp programs. If you love inspiring others and are interested in being an Education and Summer Camp Volunteer please apply here. The Museum of Ontario Archaeology is currently looking for Archaeological Collection Volunteers. Note: Work experience or an understanding of archaeology is strongly preferred for this position. If you are interested please Click Here to learn more. Whether you’re looking for something fun to do, need community hours to graduate from high school, or are looking to build relevant job skills on your resume? Volunteering at the Museum of Ontario Archaeology is the place for you. We have a range of volunteer opportunities available from working with children in our education programs; working with our collection as a curatorial assistant; or assisting in many other ways. Download our Volunteer Info Package to learn more about the museum and all about the different volunteer opportunities with us! 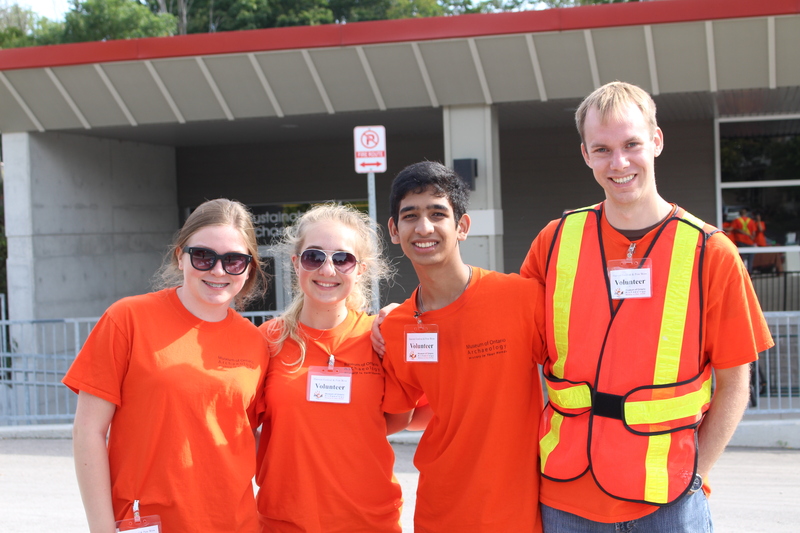 To find out more, phone us at 519-473-1360, email us, or submit a Volunteer Application.